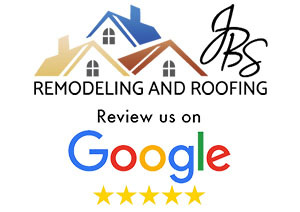 John Schlorhaufer is the President of JBS Remodeling & Roofing and likely the first person you’ll meet when you’re ready to sit down and discuss your remodeling project. 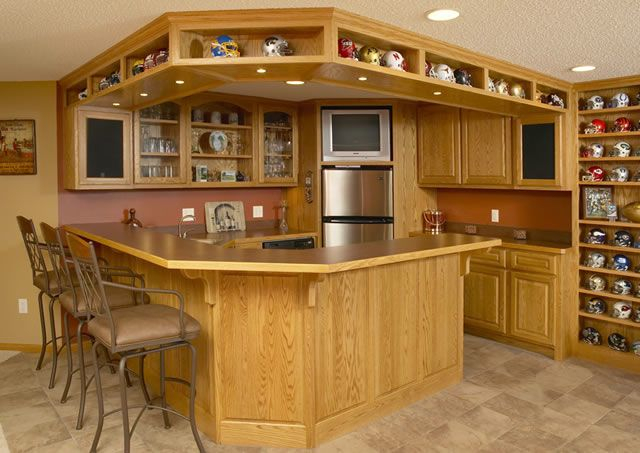 At just 16 years old, John joined the construction industry, studying under one of the best carpenters in the business and working as a framing contractor with a leading Twin Cities custom home builder. Having a complete understanding of home structure helps John envision how walls can be moved and dreams can be realized. 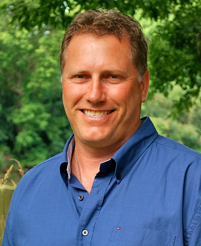 As the owner of the company, John represents an honesty and integrity that has helped him build a reputation as one of the most genuine and reliable guys in the business. Just ask our customers. 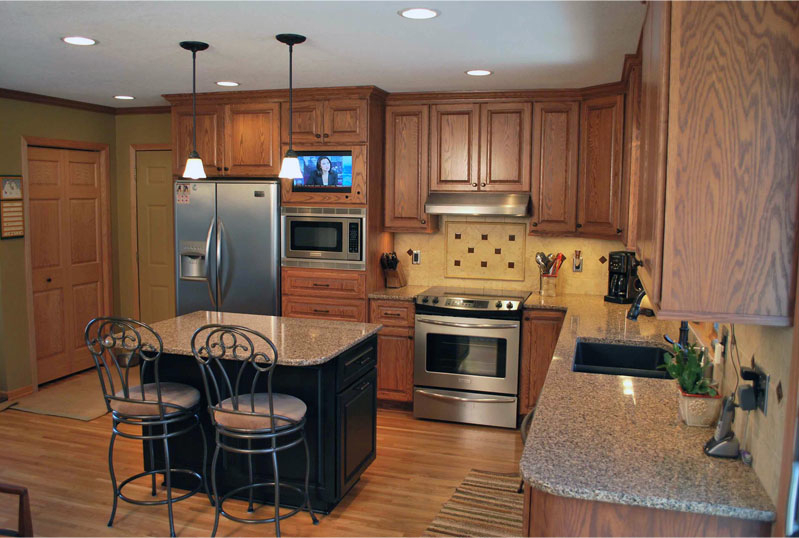 With over 34 years of experience, we bring to our customers the experience and knowledge needed to remodel and renovate their homes throughout Minnesota. 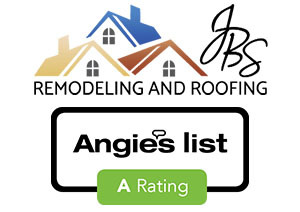 JBS Remodeling & Roofing focuses on providing the highest quality craftsmanship and exceeding the expectations of our clients. 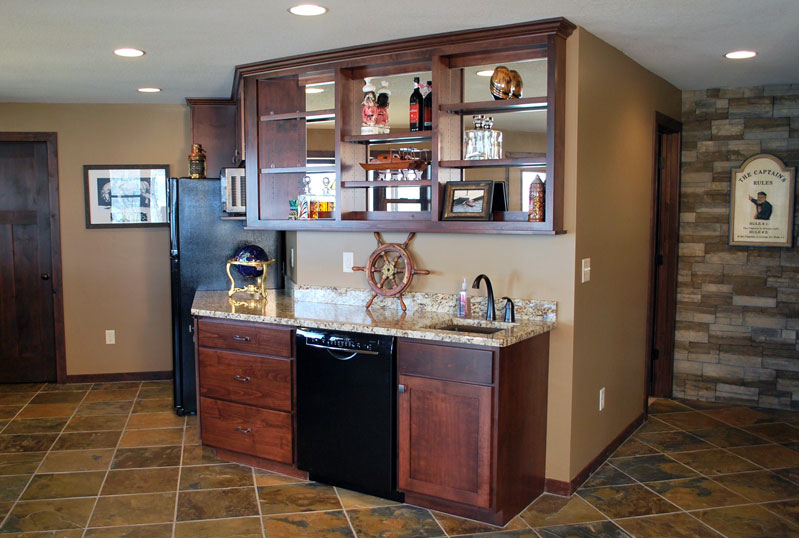 We are one of the most respected and experienced construction companies serving Woodbury and the surrounding Twin Cities areas and we aim to deliver precisely what our clients want. 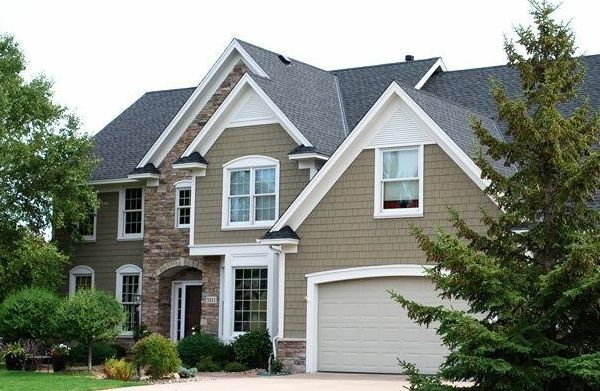 We recognize that home improvement is one of the top investments made by homeowners; it is our top priority to effectively communicate with our clientele and transform their visions into a reality. I absolutely love my new bathroom. It is beyond my expectation!!! I had many questions and some concerns, but you addressed each and every one of them to my complete satisfaction. You are truly tops in your knowledge and professionalism in your field. John, I wanted to take a minute to thank you for the work you did on our lower level. Kelly and I are very happy with the result. You came in right at budget, and were able to complete it earlier than we had anticipated. Everything was done very professionally. 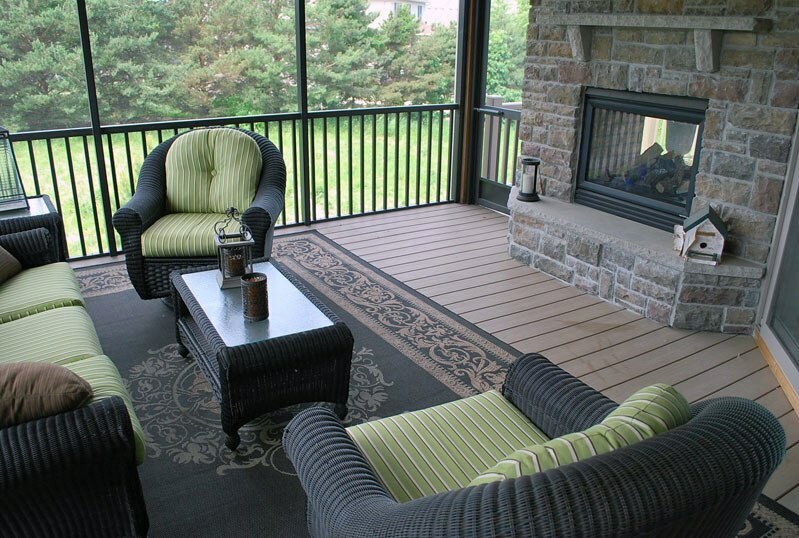 Web Design & Development provided by: Scope 10 A Woodbury MN Digital Media, Marketing & Web Services Co.